Each of our paths to healing is like to a jigsaw puzzle with many pieces required for wholeness. These interlocking “pieces” might include friends and family, professional help, support groups, books, and more. Our dreams are also one important piece of the puzzle. 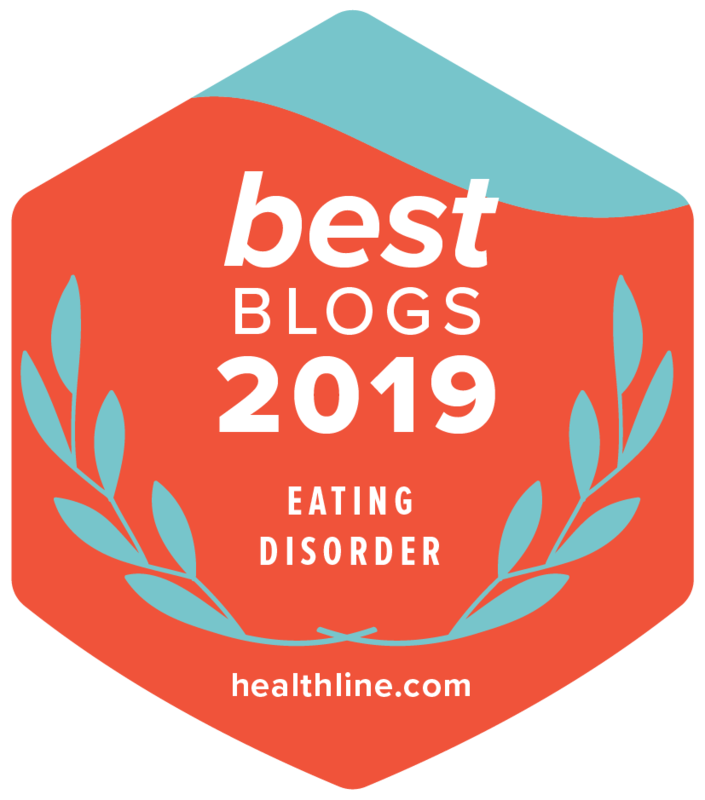 Jenni’s dream of writing helped her to not only recover from an eating disorder but also to move past posttraumatic stress disorder and its accompanying, debilitating depression. The posts below are your stories of how you Dream Big! We hope you’ll be encouraged by knowing that there are many others just like you, and be inspired by each other. Visit the Dream Big page here to share your own Dream Big story!